This is the PRO-Arms Replacement Upper Left Arm. 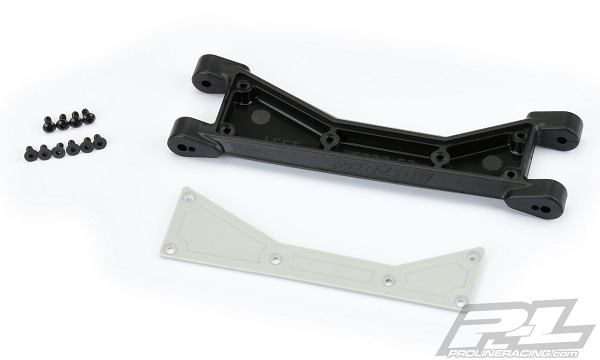 Do you need a replacement Upper Left Arm for your Pro-Line PRO-Arms Kit for your X-MAXX®? Then you came to the right place! This replacement arm includes 1 Upper Left Arm with the Stone Gray Arm Plate and Hardware to get you back up and running.